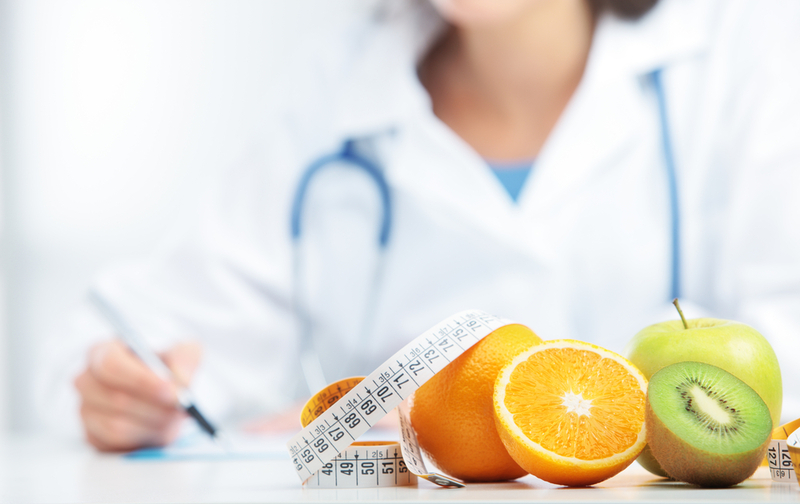 Clinical Nutrition Services provides personalized nutritional care for our patients. Registered Dietitians at South Central Regional Medical Center are experts in the field of nutrition and provide specialized care in nutrition support, diet modification and nutrition counseling. We also offer individual consultations on an outpatient basis for patients referred through their clinic physicians. To schedule an individual consultation with South Central’s Nutritional Services, please visit your primary care provider for a physician referral.